In today’s economy, people have rediscovered entertaining in their homes. 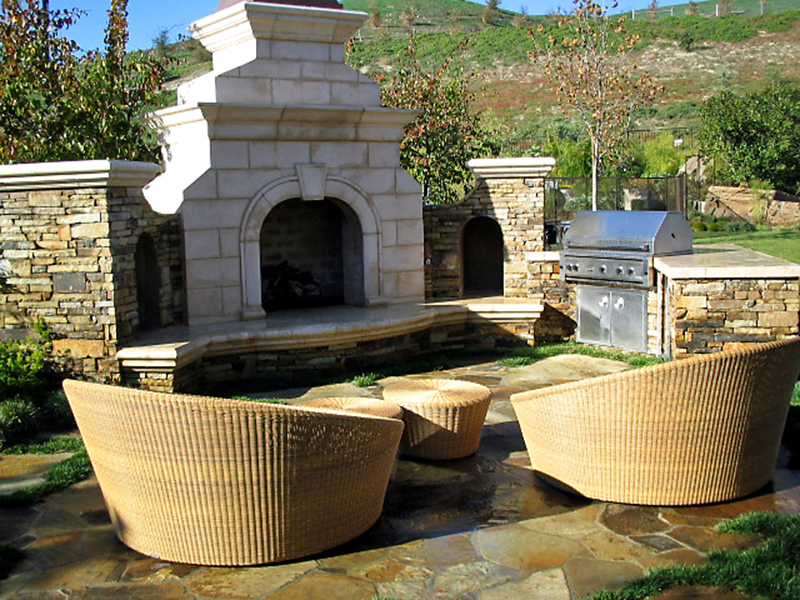 We are very pleased to have been able to construct so many Outdoor Living areas for our clients to enjoy. Our professional staff will always be available to work with you and give you a wide variety of ideas to create an outdoor environment for your family to share and enjoy.